We have lived through a time of horror: 9/11. We all remember exactly where we were, who we were with, and what we were doing. We watched in horror as people jumped to their death, fell to their death, and smothered to death in ashes, debris, and fire. So many lives were lost in vain. Terrorism. Our country was frightened. We demanded war, a GLOBAL WAR ON TERROR, and sent hundreds of Soldiers to fight. 14 years. It's been 14 years, can you even believe that? Iraq. Afghanistan ~the longest running war in U.S. history. Sadam. Al Qaeda. Bin Laden. ISIS. The wars are "over" yet we remain entrenched. Millions deployed, thousands killed, and the mental anguish; you only know if you've been. PTSD, TBI, depression, alcohol, drugs, suicide. A new reason to hate. Down with the Muslims, right? I can't say it's all bad. The country is stronger (isn't it!?). I see the pride with American flags flying free (but why aren't more flying them!?). It was a bit of a wake up call for the government and national security tightened down, the Department of Homeland Security was established, and ICE merged several other government agencies to shift our focus. As the White House adviser Karl Rove would write, "We worked to numb ourselves to the fact of an attack on American soil that involved the death of thousands." 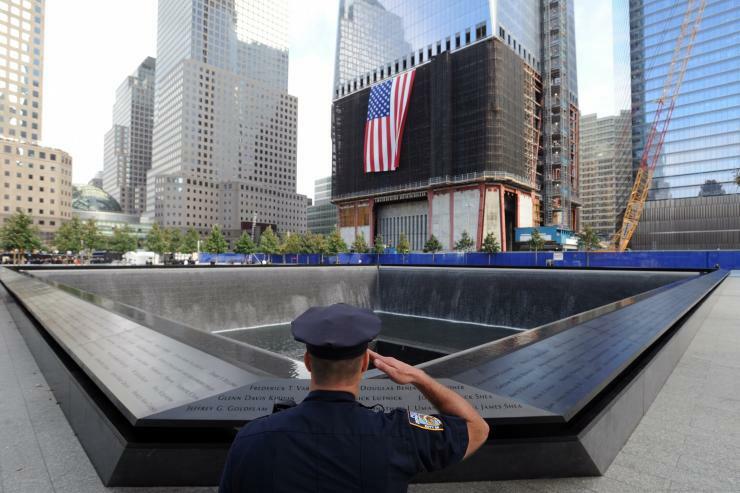 Reshaping U.S. policy after 9/11 meant resolving the ambiguities and shattering the paralysis that had marked the first nine months of the administration. Before 9/11, the United States' primacy and security had been taken for granted; after 9/11, Washington had to make clear that it could protect the U.S. homeland, defend its allies, oversee an open world economy, and propagate its institutions. 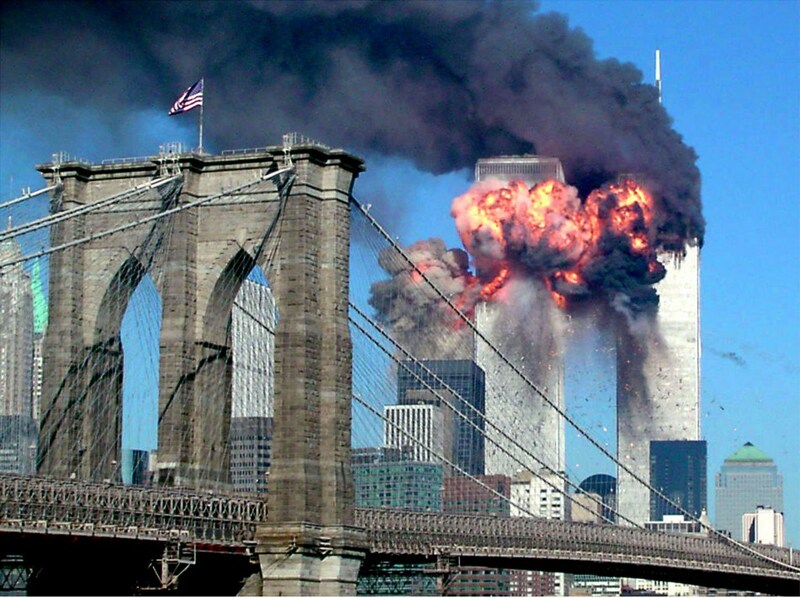 Septemeber 11, 2001 changed our world as we knew it. My heart is with the lives lost on that day and lost in the last 14 years. May we forgive the horror and never forget the strength and courage by so many Americans.